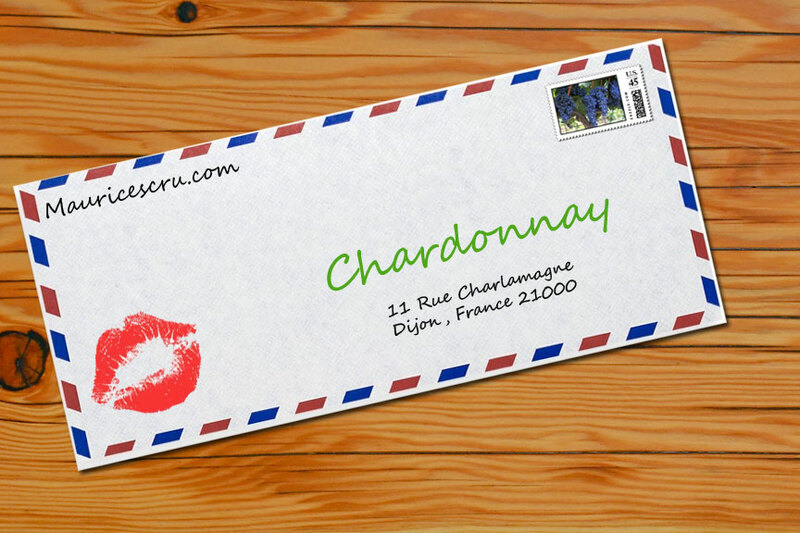 My dear Chardonnay, I know what you’re gonna say, “how can you have had so many loves in one lifetime?” You probably think that I have serious relationship issues. But to my defense, I love each of you in a completely different way. In no way do I let one relationship interfere with the other. Chardonnay, your juice is light and clear, it is not as aromatic as some of my past red lovers. I hope you never felt inferior to my other grape loves. I have always noticed a bit of insecurity in your personality, and may be that is what drew me closer to you. Ohhh Chardonnay, don’t get worked up in a hissy. There you go again, taking things personally. Let me explain myself. When I first met you, you came in a white bottle with a Stag dancing about. 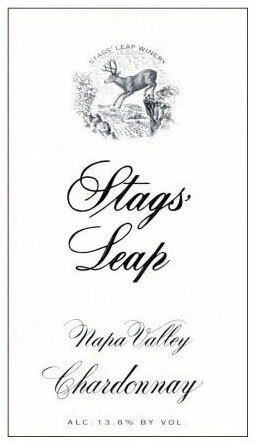 Your label read Stag’s Leap Winery. My mother brought you home everyday and everyday I just stared at you glistening in the bottle. Granted I was not old enough to drink you then, but my heart pounded with anticipation of what you might taste like. Finally the day came that I took the long awaited sip. Do you remember that? I think I hurt your feelings. My comment was something like, “that was it! ?” I am so sorry that I said that out loud. I was young and stupid. I never realized that it would have effected you the way it did. I just expected more. You were fruity and creamy, but something was lacking. There I go again, bringing up the negative. Chardonnay, please relax… let me finish. I just believed it wasn’t the best representation of you. I soon started on a path of restaurant work where you were present in every form. However, the most common form was in a bottle labeled California. Each version of you was no different from the one before. You were loaded with make-up and dressed up in almost a tacky way. CHARDONNAY!! Stop your crying…let me finish! Those California winemakers gave you a complex. They put you in new oak, they took away your acidity and loaded you up with yeast that made you tropical and creamy. While many enjoyed you in this form, I felt that there was something gorgeous and real hidden under that facade. You are such a beautiful girl, you posses a natural beauty that doesn’t need to hide behind high heels, lipstick and foundation. 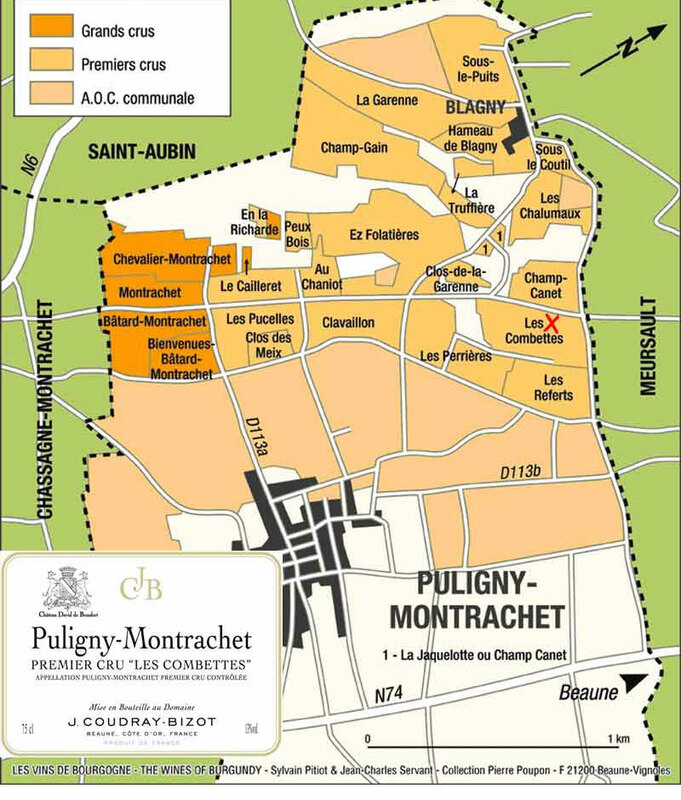 labeled Puligny-Montrachet. It was love at third sight! Your aromas of pear and apple were tantalizing. There was such balance, you were dry on the palate and your acidity gave you such a lift, I almost cried. Yes, this was it! Finally you were being true to yourself and not hiding behind the fashions of the day. So I began to explore more of you. It seemed that like many good girls, being back at home was a good thing for you. You felt like yourself. You were truly a daddy’s girl. Your daddy, Pinot Noir, growing just to the North must have been very healing for you. I know it has been hard not seeing your mom, Gouais Blanc. Last time you two were together was on that summer trip to Croatia. A girl needs her mom. However, I was proud to see how you developed at home throughout all the different regions of Burgundy. In Chablis you became cold and edgy, it really turned me on. In the Maconnaise you were showing that California personality without all the makeup. The only problem was that you were so far away from me. I sat and sulked in San Diego experiencing you every once in a while. Your prices were high, and this poor sommelier could not always indulge in you. Then a few months ago, I was pleasantly surprised to see you come back to California. I was in Los Angeles at the Pursuit of Balance tasting and seminar, you were in perfect form. I was so impressed to see what Rajat Parr of Sandi Wines and Matt Licklider of Lioco Wines were doing to you. They let you come out of your shell in California. You no longer had to dress up in oak and splash yeast all over you. I can see, that you were not interested in competing with the beach babes of California. These wine makers let you be you and you truly shined with aromas of tree fruits with structured acidity. Click here to see these pioneers talk about Chardonnay. Oh Chardonnay, please forgive me if I was ever cruel to you. I never meant to hurt your feelings. I know that you do not like to share me. I know that we might not stay together forever. But please know that I will always have a place in my heart for you. You are the most widely planted grape in the world. You have many lovers. I am just a small fish in the big sea, but you will always be special to me.